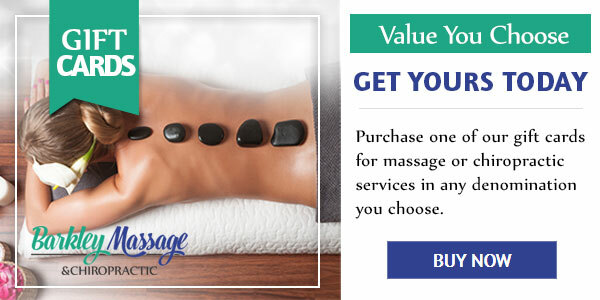 With a deep tissue massage session from Barkley Massage & Chiropractic in Bellingham, you’ll experience the pain relief and general well being that comes from being relaxed. Our highly trained massage therapists look forward to working with you to relieve stress and areas of pain or inflexibility that can hinder your quality of life. With both licensed chiropractors and skilled massage therapists on hand to serve you, we take an integrated approach to bringing you peace and relief. A professional pain relief massage can help ease back pain, arthritis pain, and pain related to muscle tension. Injury, age, and an internal build up of scar tissue can all be contributing to your daily aches and discomfort. During your massage session, we skillfully work these areas at a level that training and experience have shown to be effective. Muscle tension is a common source of discomfort for many of us. The culprit is usually the stress and anxiety we experience just living our everyday lives. We can help you undo the knots with a deep tissue massage. Therapeutic massage, in general, can help you to relax while a deep tissue massage works areas where stress has congested in your body. 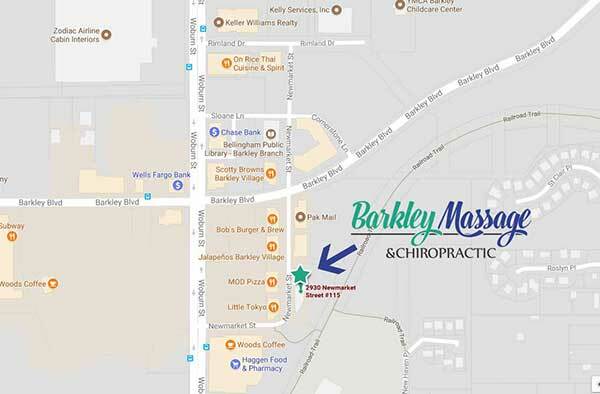 Get relief and results with a deep tissue massage from Barkley Massage & Chiropractic in Bellingham. Call today to schedule your appointment at our convenient location. Our massage and chiropractic team looks forward to showing you how much better life can be when it’s free of pain and discomfort. De-stress with us today for a more comfortable tomorrow.